That's right! Nichol is in full fundraising mode to help fund her second trip to Ethiopia. This time she's going with me and two of her friends from school. I can't begin to tell you how awesome it is to see two young girls excited to go to Ethiopia for the first time. They've watched our family, they've loved on our kids and now they'll experience Ethiopia for the first time. I am GIDDY to take three teens with me on my January trip!! Yep, I know it will rock their world, I'm excited to have Nichol see Ethiopia again she's older, understands more and frankly I believe that every teenager should see extreme poverty first hand. Its a life changing experience and I can't wait to see what God does. Now here's a fabulous opportunity for you. Everyone needs sheets right? Nichol is trying to sell 100 sets of sheets by the end of the year. She has 89 more sets to sell. If you order by the end of Today you'll get your sheets by Christmas. After Wednesday they'll ship by the first week of January. About the Sheets: 100% Egyptian Cotton. 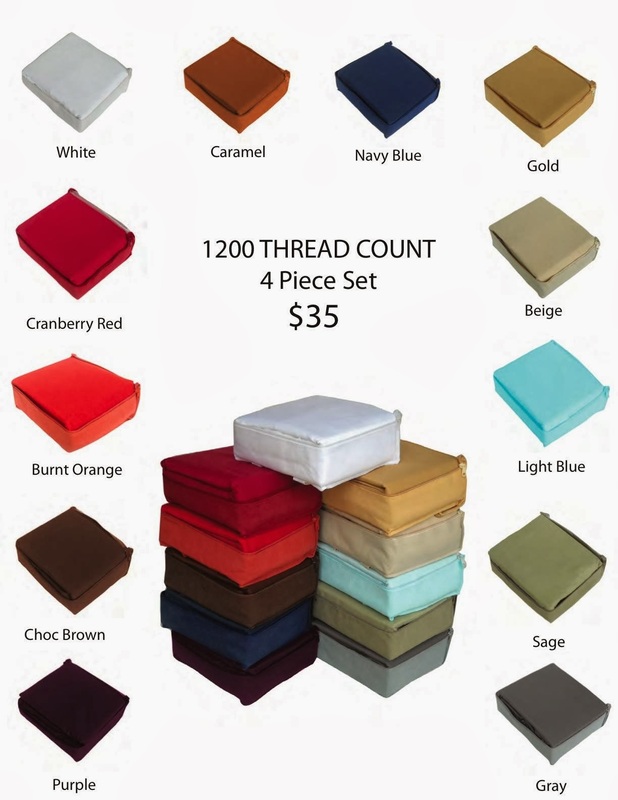 1200 thread count. 12 colors. ANY SIZE is $35 plus $5 shipping. You can't beat that. We have size Twin all the way to Cal King! Oh and lest you wonder who's packaging all of these sheets up for shipment? Yep that'd be my 16 year old daughter. We believe in good old fashioned hard work around here and she's sharing about her sheets wherever she can and with whomever will listen. She's determined to step foot in Ethiopia again and we're doing our part to help her by posting/writing/etc. She's saving her own money to go as well which we're also big fans of. Personal sacrifice is important!